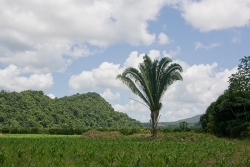 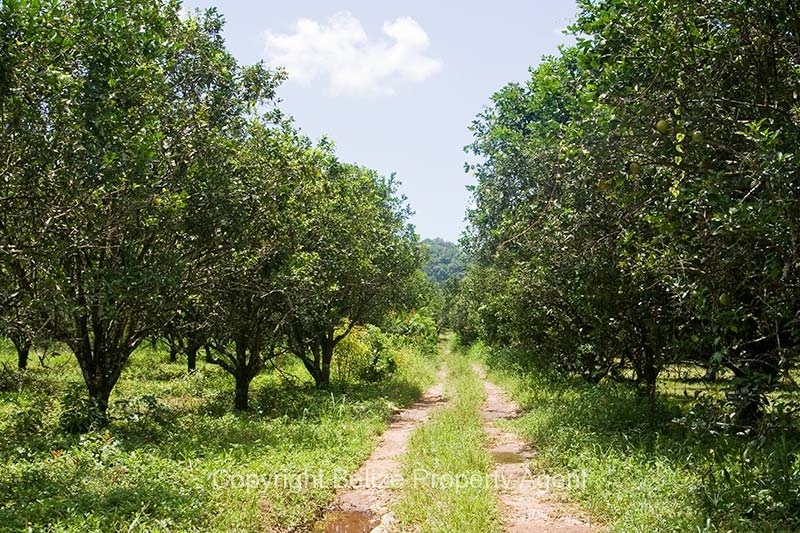 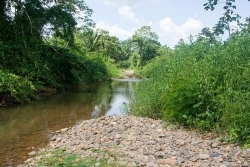 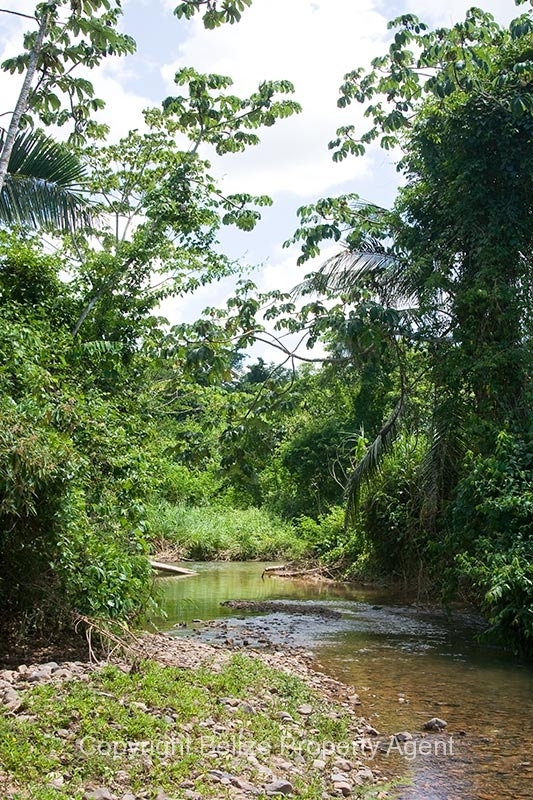 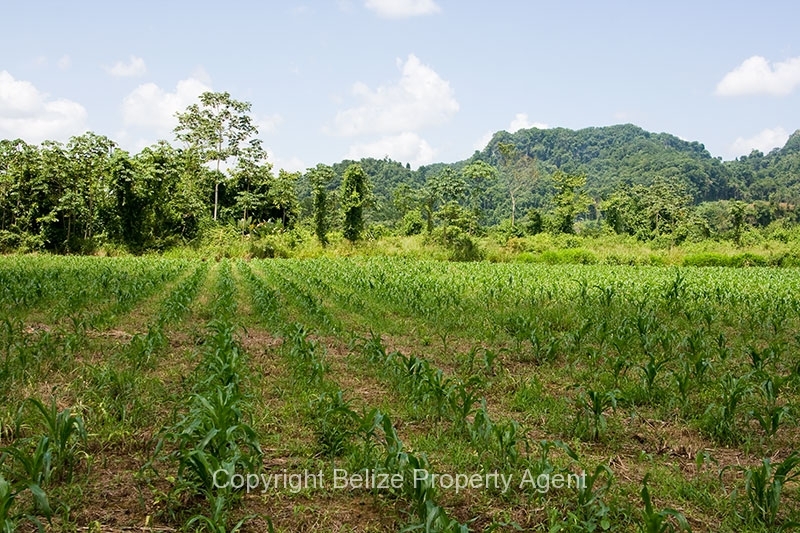 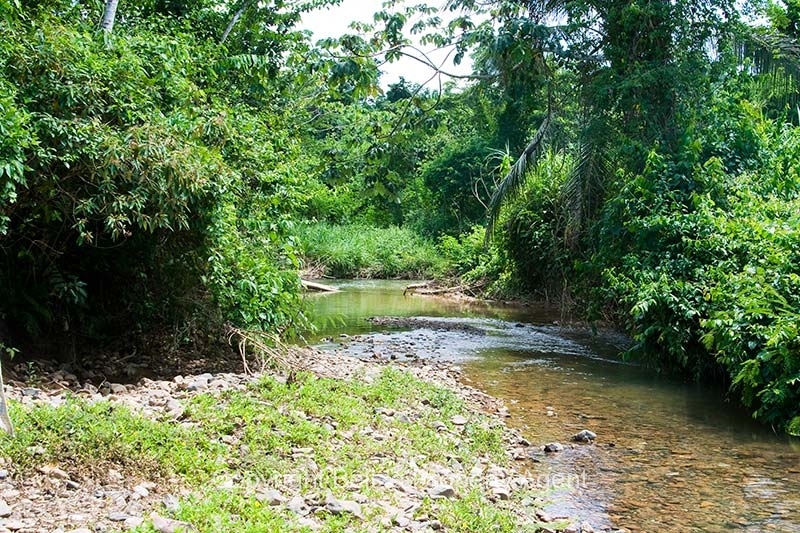 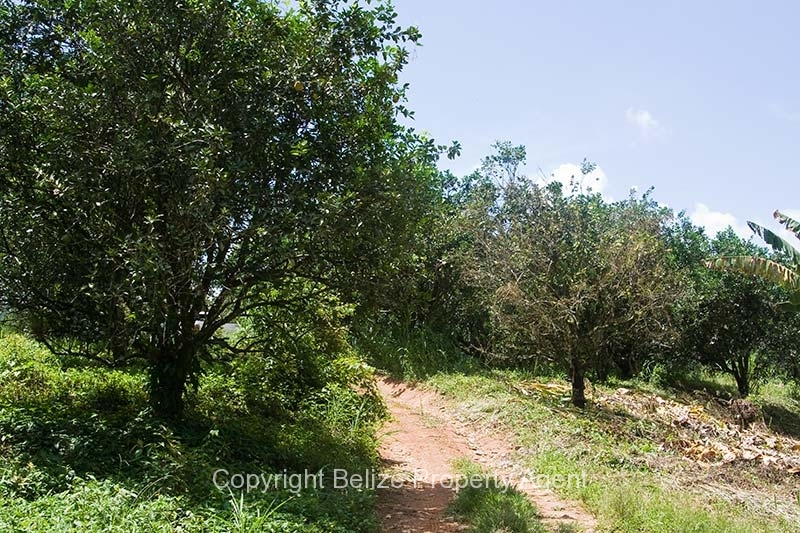 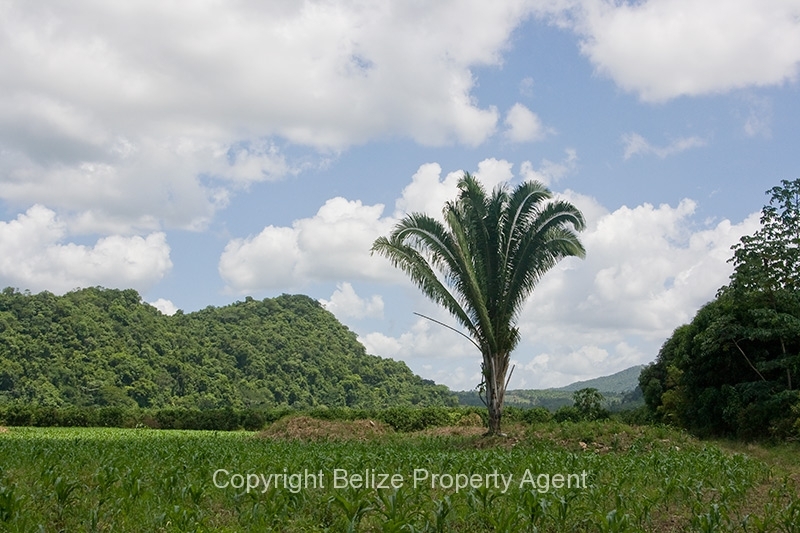 This is a gorgeous parcel of Belize real estate located along the banks of a nice river just outside of St. Margaret’s Village on the Hummingbird Highway. 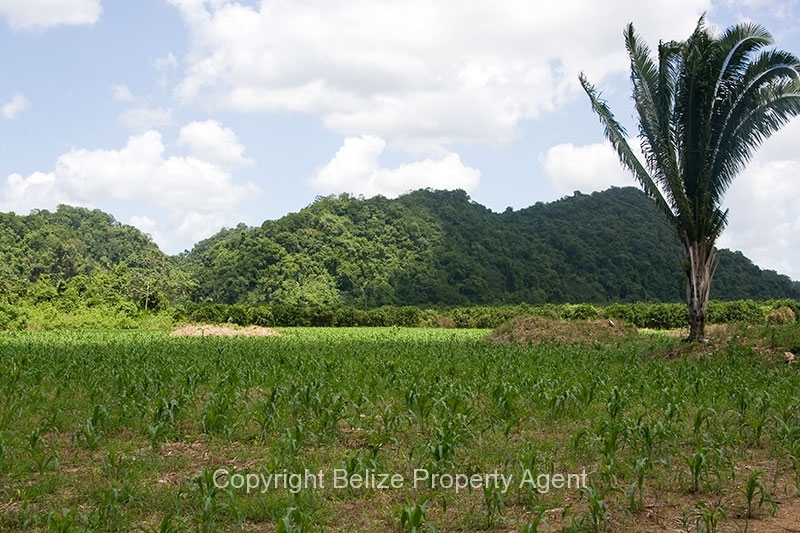 The land is about 20 acres of citrus and 4 acres of corn and is well maintained and bearing very well. 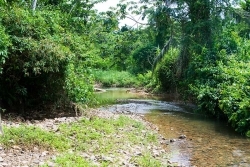 The property is about 2 miles from the power grid on the road to Five Blues Lake National Park Reserve, behind St. Margarets Village. 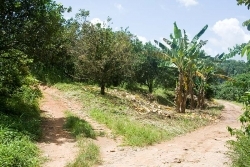 St. Margaret’s Village is located at Mile 32 on the Hummingbird Highway.